There has been a report which says that the gunners are currently monitoring PSG star Lucas Moura who is currently out of favour at his current club. The gunners already know that Arsenal isn’t the club to trust that will sign players they are rumoured to be interested in but it seems Arsene Wenger will need to get some new signings because he recently let go of Theo Walcott and more leaving soon. The Brazilian had an excellent season last campaign with 19 goals and 11 assists in 53 games. However, following the signings.of Neymar and Kylian Mbappe in the summer, he has struggled to get a look in. 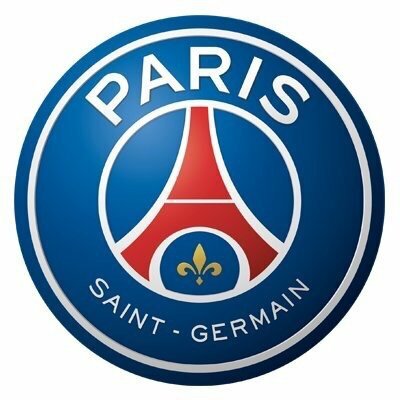 Lucas Moura has played just six times for PSG, and has not featured in the team since early November. The Ligue One leaders are believed to want to offload the winger in order to stay within UEFA’s Financial Fair Play rules, but so far they have not sold anyone during this transfer window. The transfer window has a few days before it closes and it seems it is going to be one of the busiest transfer windows of Arsenal in their history because their manager has always been against it.